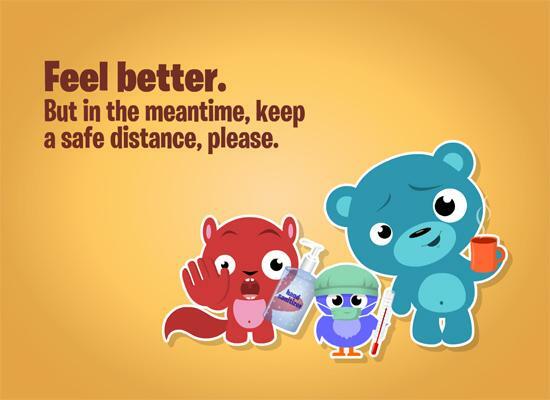 Get Well messages: Can’t decide what to write in a get well soon card? 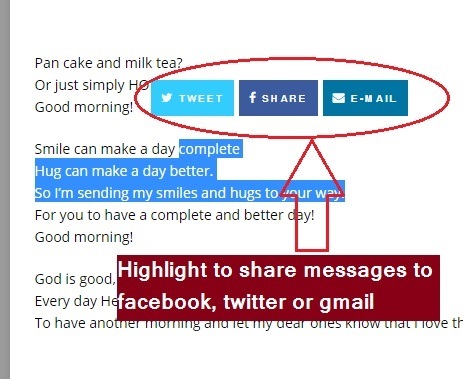 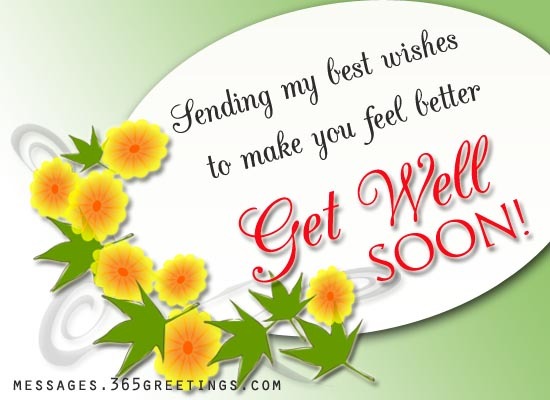 Then this list of get well soon messages and get well wishes are for you. 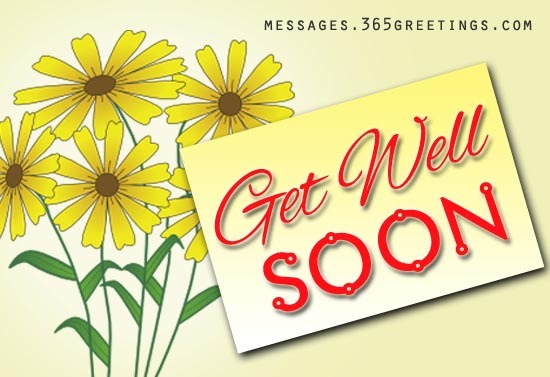 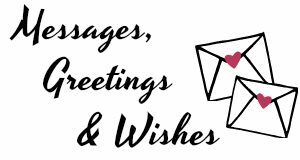 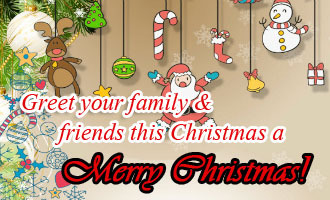 Feel free to use these get well card messages, get well soon SMS, get well quotes and get well wishes messages for a friend.